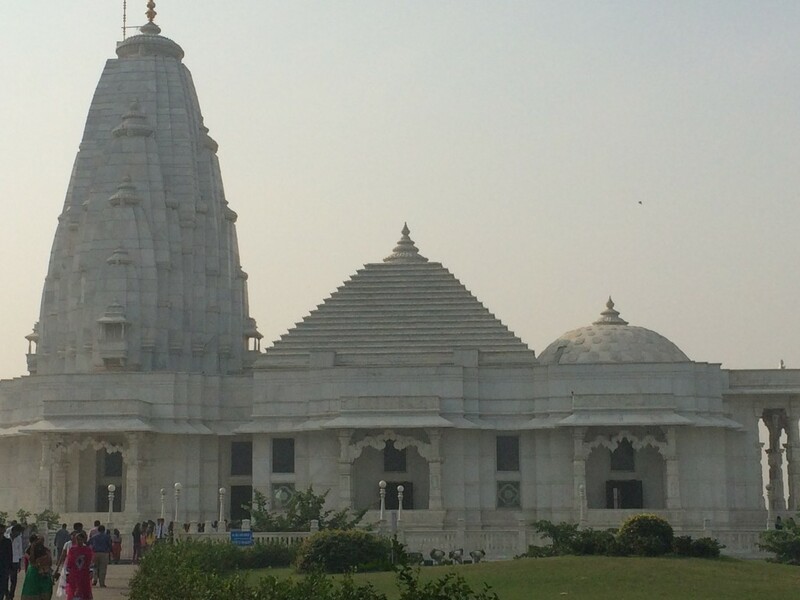 We began this very long day with prayer walk stops at Birla Temple and Albert Hall. 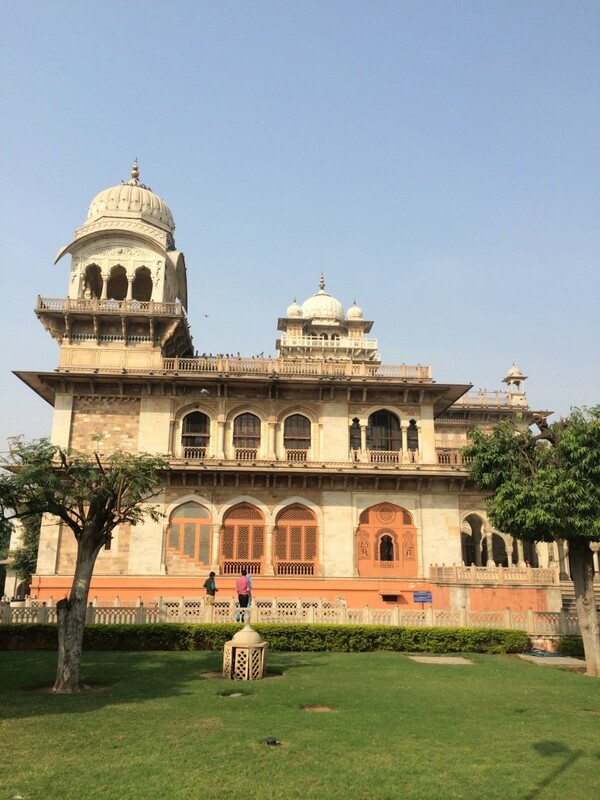 Jaipur is a beautiful city; it was home to the maharajahs and boasts some impressive architecture. On the way out of town we saw several elephants on the road. 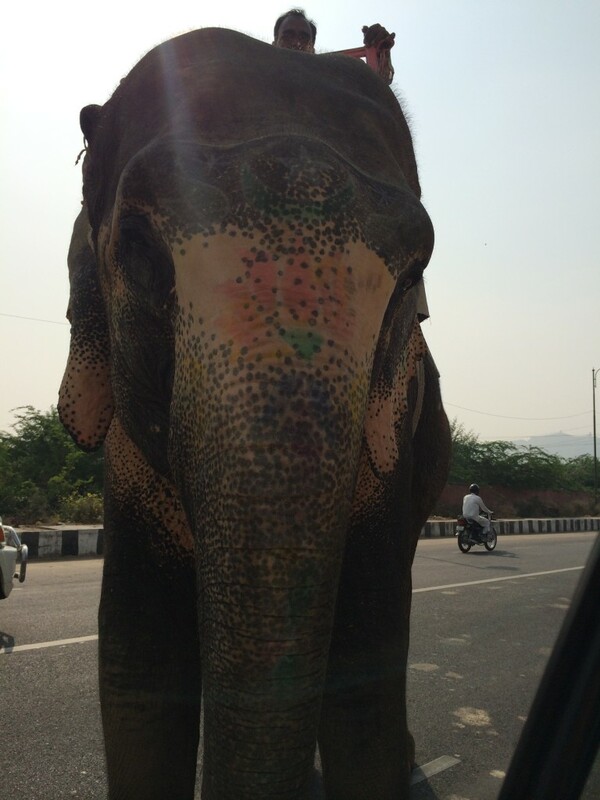 We pulled alongside one to get a picture, and he promptly stuck his trunk inside the car window! The 150 mile drive back to Delhi “only” took five hours, so we arrived at the airport plenty early for our flight. We left a few minutes before midnight, and nearly 15 hours later we landed in Newark, NJ.